Jack Pearson is taking Sarah home to meet the family in Hebburn, but they think she is his new girlfriend, not his new wife that he just married in Vegas. A great big Hebburn welcome awaits. 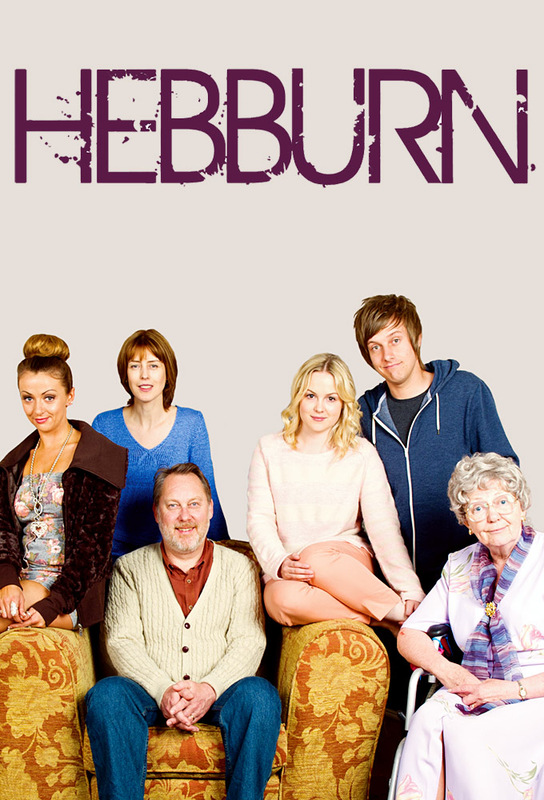 Jack and Sarah are back in Hebburn to help Dot move out of her retirement village. Jack also has big news about a book deal and a big publishing advance. Ramsey attempts to woo Denise with the power of booze. The Geordie answer to Thelma and Louise are on the road; Dot buys Vicki a new car and nearly drives her off a mental cliff. It is Jacks first day back on the Hebburn Advertiser - and he has plans to transform it into a paper that makes a difference.